July Power Hour Is Here! ​Our July #PowerHour Is Here! It May Be Summer, But That’s The Perfect Time To Brush Up On Your #Classroom Management Skills. Start Next School Year Out On The Right Foot By Being PREPARED. Learn More About IDEA Requirements And Effective Tools That Will Ensure Your Summer State Of Mind Continues Well Into Next School Year! 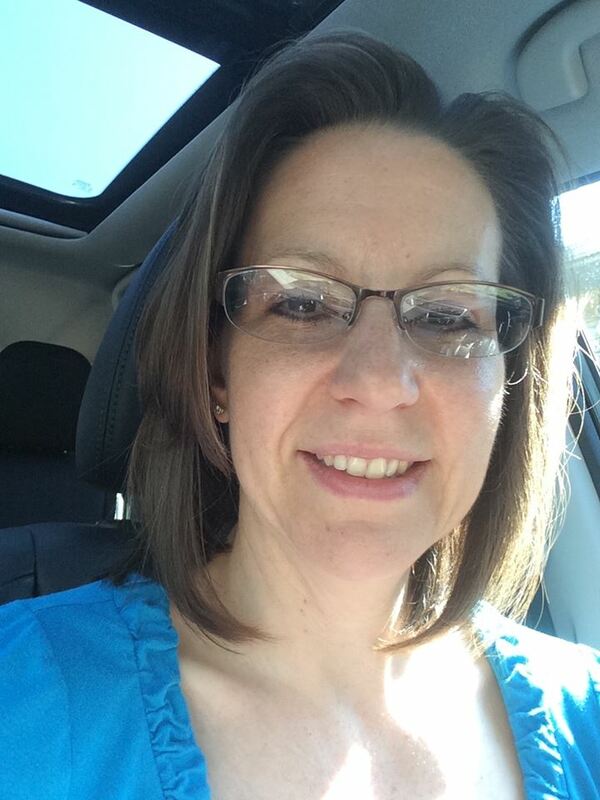 #Kelly Kates McElrath, Ph.D., BCBA-D is a #board certified behavior analyst at the #doctoral level with 22 years of experience in #applied behavior analysis across a variety of settings such as in-home, residential settings, inpatient hospital, and private and public schools. #Dr. McElrath’s range of expertise includes #functional analysis of problem behavior, #autism and related disorders, #traumatic brain injury, and #positive behavior supports. As a #consultant in #educational settings, she works collaboratively to develop #positive behavior support plans for #students who exhibit challenging behavior, creates and delivers #staff trainings, conducts workshops, and presents at #professional development events. Dr. McElrath has presented both locally and nationally at conferences on a variety of topics related to applied behavior analysis. Dr. McElrath as served as Member-At-Large for #Penn ABA and currently serves as the chair of the #Crime and Delinquency Special Interest Group (#SIG) for the #Association for Behavior Analysis International (#ABAI). Dr. McElrath has 16 years of experience teaching #graduate and #undergraduate courses in #applied behavior analysis and #special education, in both campus-based and distance learning formats. Her professional interests include functional analysis of behavior, #verbal behavior, use of interteaching in college courses, and online learning.